An online advertisement urging people not to sell their kidneys but instead donate sperm to win the latest iPhone 6s has gone viral in China, media reported. Those who qualify to donate can receive up to CNY 6,000 (roughly Rs. 62,000). 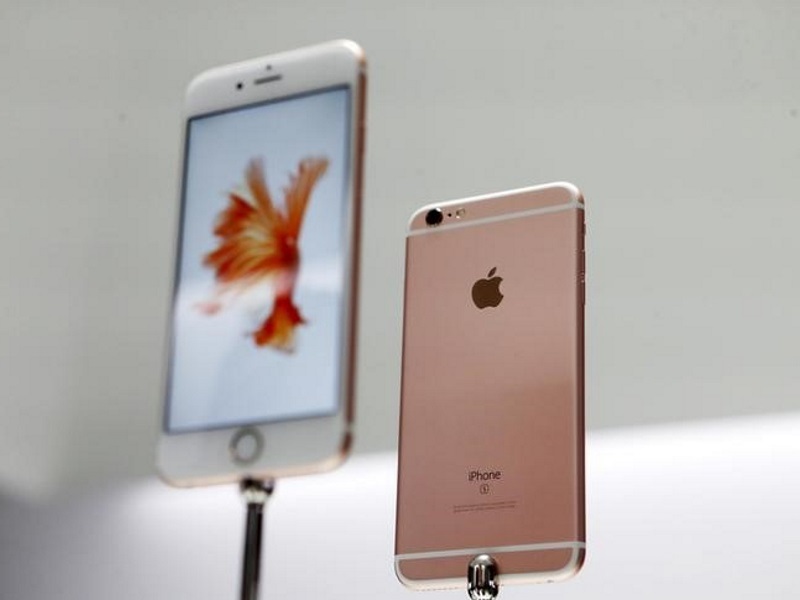 The latest Apple model is expected to cost around CNY 5,288 (roughly Rs. 55,000), the report said. While there are tens of thousands of infertile couples in China, all sperm banks across the country face donation shortages because many young men are unaware or too embarrassed to donate, forcing the banks to turn to social media.